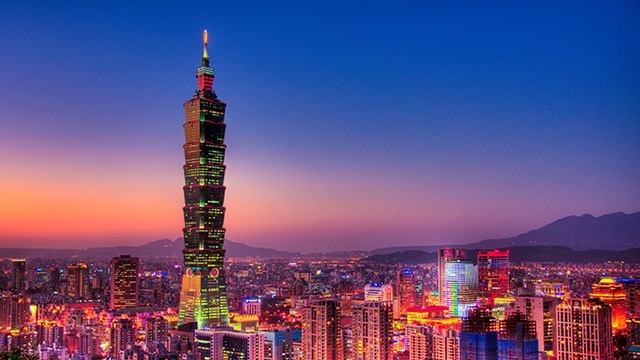 This free lecture on the national hero's life will inspire you. 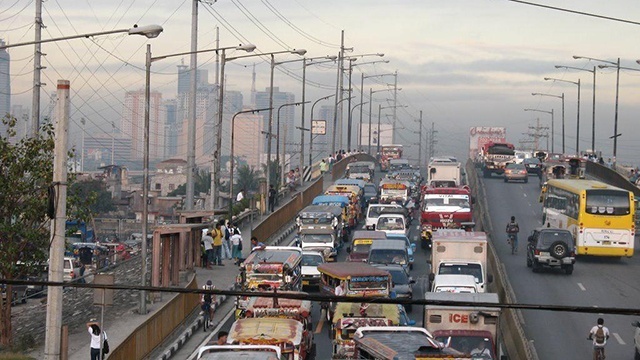 (SPOT.ph) Have you ever seen a post in your news feed and wondered about its accuracy? In the age of fake news, it’s not unthinkable for political personalities and parties to use the memory of our national heroes and use it for their own advantage. The National Historical Commission of the Philippines invited John Ray Ramos, history instructor at the Far Eastern University and commander of the Sucesos Chapter, Order of the Knights of Rizal to give a free lecture entitled “Controversies, Misconceptions, and Fake News: Rizal in Social Media.” Ramos, who is also the resident historian of DWIZ’s Deretsuhan sa Graphic, will be clearing misconceptions about Jose Rizal, and speculate on what he would be doing if he lived in a time defined by misinformation online. This talk, which is in line with the commemoration of Rizal’s 157th birth anniversary, is relevant today, with Rizal often misappropriated and misquoted especially in social media to support particular political figures, Ramos told SPOT.ph. “Rizal's writings teach us to have a mind of our own, to seek the truth and value reason with compassion. These are the things that I think we are losing in this time of toxic socio-political discourse online and offline,” Ramos said. The lecture intends to draw out lessons from the life and works of Jose Rizal on how to fight fake news, negationist histories, and other misinformation. The lecture will also tackle how to fight for truth, justice, and positive social change—both online and offline—through the example of our national hero. 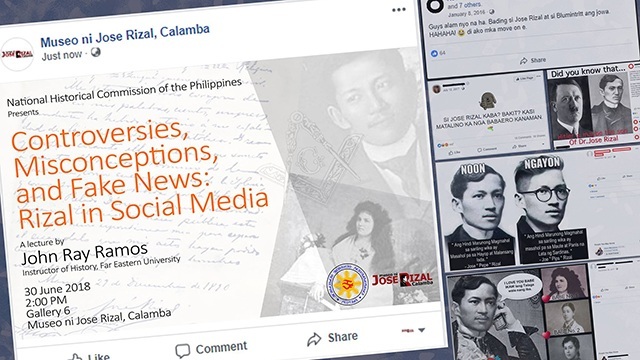 Controversies, Misconceptions, and Fake News: Rizal in Social Media will be held on Saturday, June 30, at 2 p.m. in the Gallery 6 Rizal of the Museo ni Jose Rizal, Calamba. For more information, visit the talk's Facebook event page or contact 0917-553-7198 or 834-1599.